Excuse me good sir, what is this Frank Sinatra Garage fiyahhhhh you have unleashed? 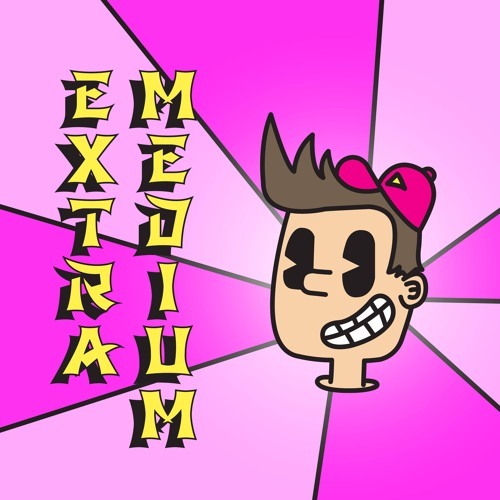 @extramedium: Whats your one called, its sick. Is this one of yours bro? yep this rocks a party !